This page contains a list of all Mini Games in Final Fantasy XV. Click on a Mini Game to go to its guide section for strategies and tips and tricks in the game. 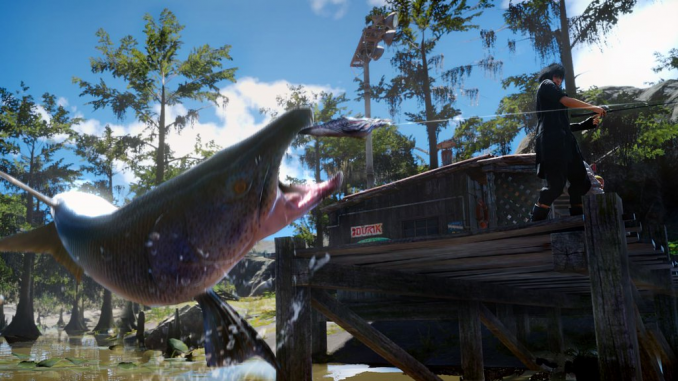 There’s really more to Final Fantasy XV than just roaming Eos downing beasts and other hostile elements. Final Fantasy XV includes a few interesting mini-games, each having unique mechanics, depth and of course – rewards! When you’ve grown tired of exploring and fighting enemies on your travels, take the time to checkout some of the cool mini-games in the game!